Denim brand Levi’s has set up a temporary studio in downtown L.A. to showcase their latest innovation, known as Project F.L.X. The brand’s famous friends and collaborators like pro surfer Kelly Slater and celebrity stylist Karla Welch, can drop in to use the high tech equipment to create one-of-a-kind jeans, which will then be given away the public via weekly releases on Instagram. What makes Project F.L.X. new and different is that it’s powered by specialized lasers. The lasers can be programmed to do anything from decorating the fabric with an elaborate all-over print to precisely mimicking the distressing pattern on a pair of authentic vintage jeans. The studio will be open through October 15, and while you won’t be able to stop in unless you happen to be a style star of note, you can keep an eye on Instagram to get some free pants made in the workshop. New ones will be given away on the Levi’s account each week. 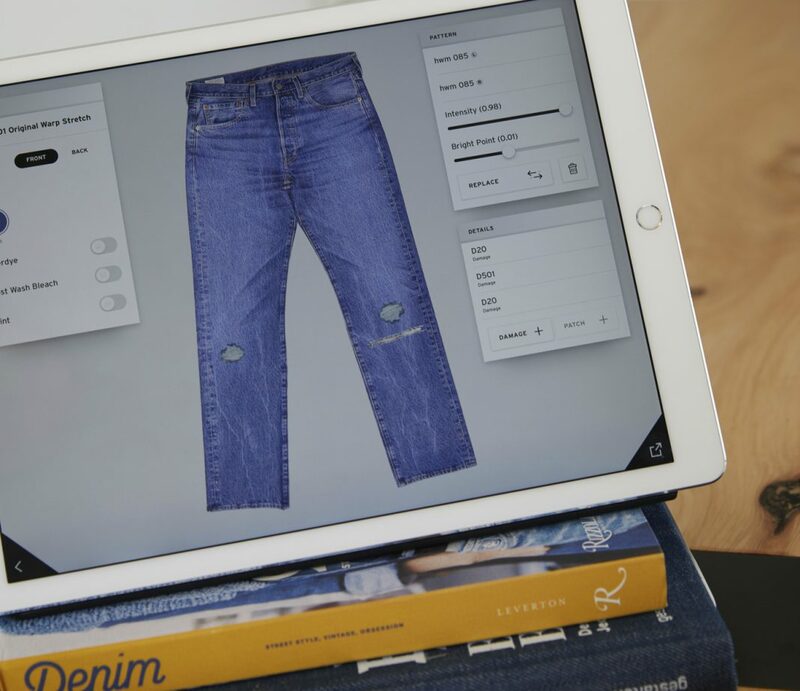 And, if you want to try your own hand at laser-powered denim design, the technology will start showing up in select Levi’s shops in spring of 2019.